At Health Culture, make an auspicious beginning to your life by adopting a healthier and happier lifestyle. Experience the complete envelopment of your senses with various tailor made health and wellness programs. This synergy of selected health programs will lead you on your path to true health and wellness, a way of living that you yearned to discover, the one that empowers you to be transformed. Health Culture’s wellness programs follow a holistic approach towards achieving the best results in a safe, nurturing atmosphere expertly guided by our team of expert doctors, skilled therapists, and nutritionists. Anti-Stress Program at Health Culture helps reduce stress, improve well-being and promotes a healthier lifestyle. 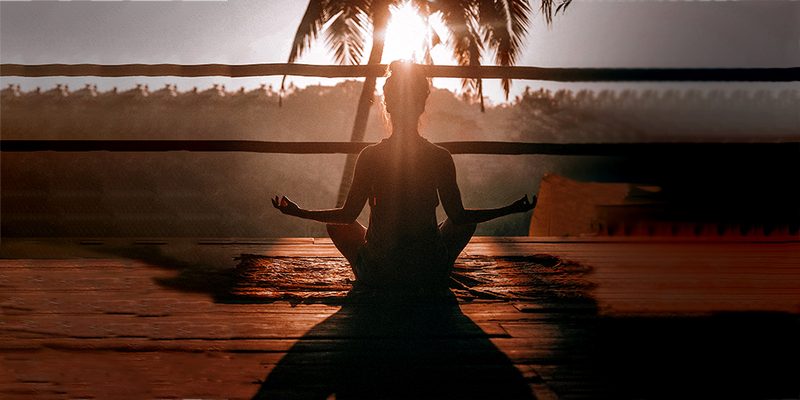 Based on your personal needs and preferences, customized Anti-Stress sessions will be developed for maximum results by combining a variety of stress relieving techniques like Yoga and Pagoda Meditation that will help balance your body and mind.